Renco Home Improvements provides the Ottawa area with full-service landscaping and paving services. Although our specialties involve the restoration, remodeling, and repair of your home, we believe that having a beautiful yard is essential. No matter the size of the project, we’ll help you realize your landscaping dreams by offering expert and customer-centric landscaping services while letting you rely on our experts for exceptional landscaping and paving tips, designs, and options. Furthermore, we offer a wide range of paving services to ensure beautiful, sustainable, and long-lasting pathways and other surfaces. Whether concrete, clay, brick, or other materials, our expertly trained pavers have access to all the major brands and natural stone producers, both large and small, to provide you with a wide selection of paving options. 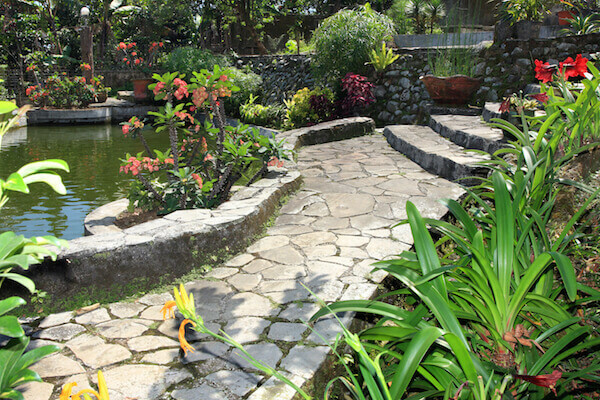 We want to ensure that your landscaping and paving ideas are fully realized to your utmost satisfaction. For this reason, we are your “one-stop-shop” for all landscaping and paving needs. To get a no-obligation price estimate from our technicians, call our Ottawa office today at (613) 859-2228.